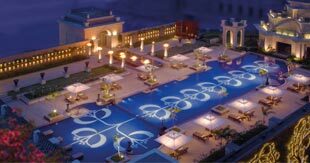 Dil walon ki Dilli is one of the best cities in India where you can get ample choices when it comes to spend some quality time at a place with chic décor. 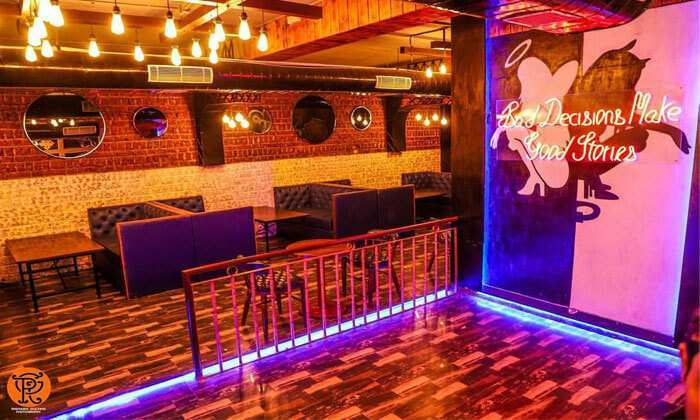 This city houses numerous cafés with quirky décor but we by this article have listed the top cafes which are known for its beautiful décor and for its romantic ambience. 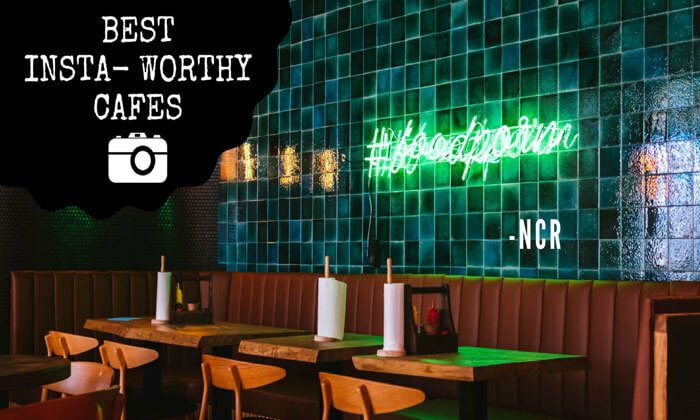 So, what are you waiting for explore the top 10 insta-worthy cafes of Delhi and make your Valentine’s Day outing even more amazing and stay updated on Instagram as well because you won’t resist yourself in the ambience so cool and dreamy. 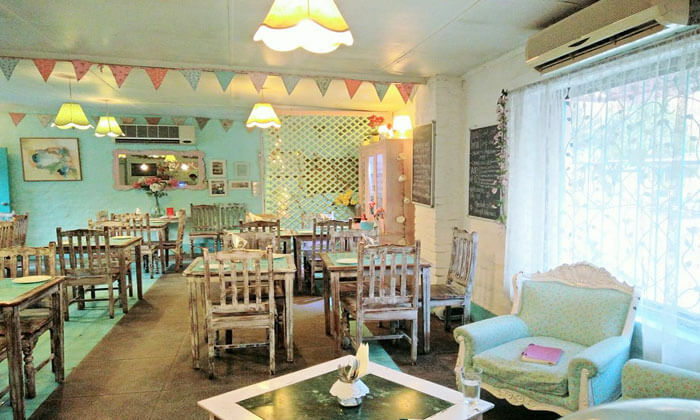 It is a gorgeous café which boasts french windows, perfect furniture, colorful bird cages and lush green gardens; all this things makes Diggin one of the most romantic and insta-worthy cafes in Delhi. 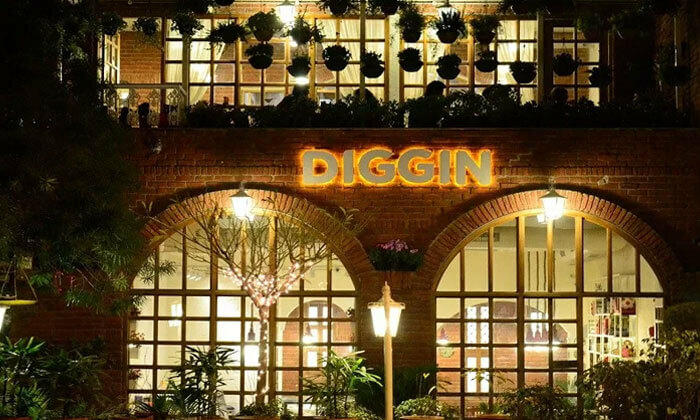 The ambience and quirky décor of Diggin attracts numerous millennial every single day and it is also considered as the best place to dine at this Valentine’s Day. Suroor Reloaded is nestled in Rajouri Garden area of Delhi and this place is well known for its amazing décor and tempting food. It is another insta-worthy café in Delhi which will surely impress you with its minimalistic décor and rustic charm. The interior of this place is really nice and offers perfect setting for a dinner date with the one you love. 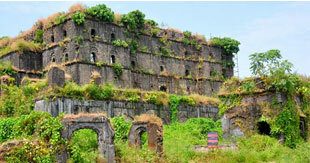 As the name suggests this café is known for its ancient décor which will definitely take you back in time. 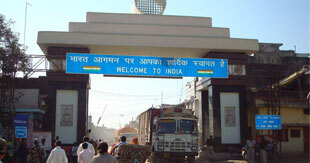 The café is nestled in Vjjay Nagar area of Hudson Lane in Delhi and is one of the inta–worthy cafes in Delhi. The amazing décor of this café will surely give you amazing clicks and the pocket friendly food is a added plus. You can explore this café on a nice lunch with your near & dear ones. 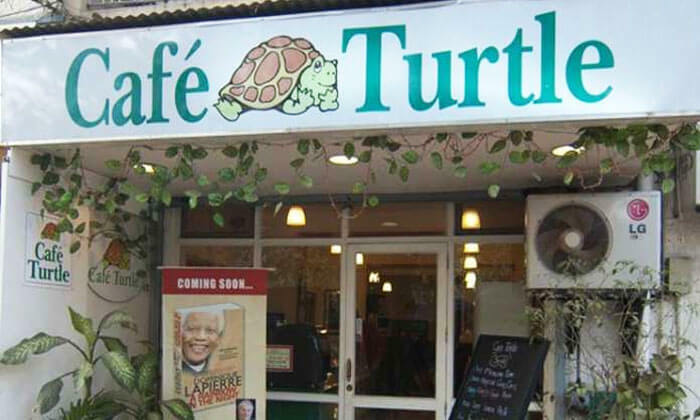 Café Turtle is located in Khan Market and is one of the most charming cafes in Delhi which was set to compliment the full circle book stores. It is one of the best place to enjoy a hot cup of coffee if you’re a peace lover and all you want is great ambience. Café Turtle is another insta-worthy café situated in Delhi. 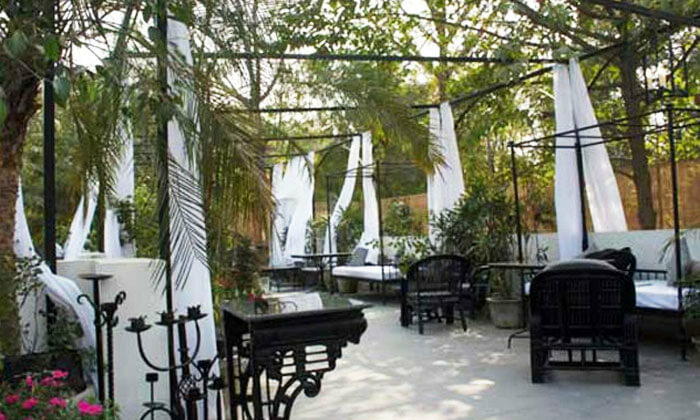 It is another gorgeous café which is nestled on Aurobindo Marg in Delhi. This café offers casual dining experience with wide variety of cusines in its menu and dreamy ambience. The outdoor sitting arrangement of this place is to die for. The setting of this café makes it one of the best insta-worthy cafes in Delhi. 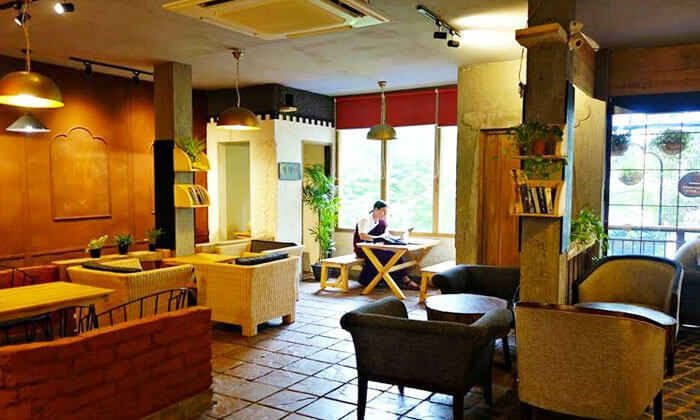 Dramz is beautifully nestled in Mehrauli and this café is even featured on TV Channel Fox India for being one of the amazing and unique cafes in Delhi. 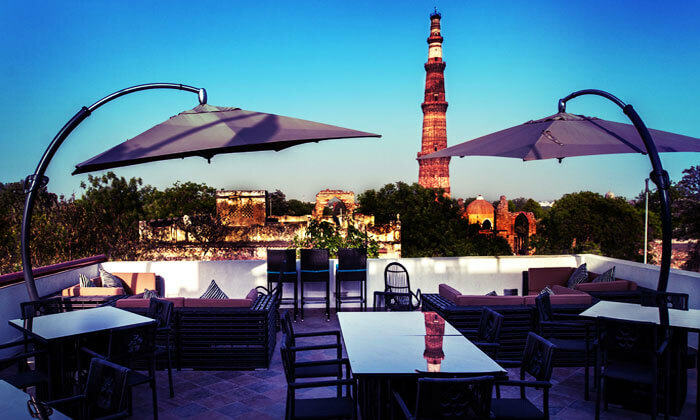 This café offers the perfect amalgamation of super awesome ambience and scenic view of Qutub Minar. Yes, you heard it right! 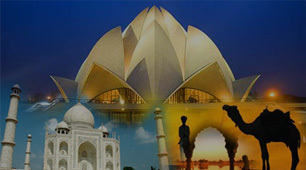 Here at this café you can enjoy the spectacular view of Qutub Minar while having your favorite pasta. The outstanding setting of this café makes it another insta-worthy cafes in Delhi which are perfect for your Valentine’s date. 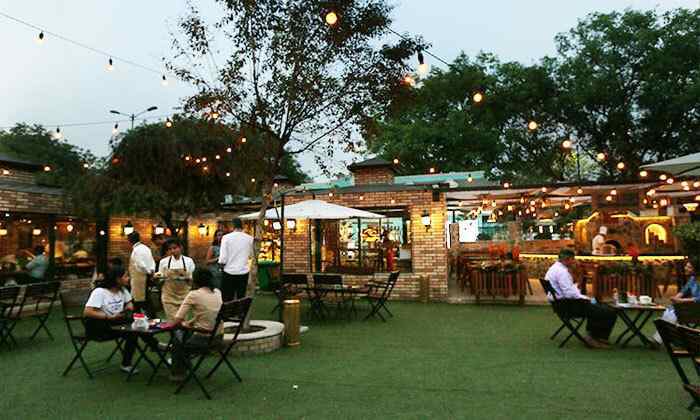 Situated in Punjabi Bagh, Take Off Scarlet is one of the insta-worthy cafes in Delhi. 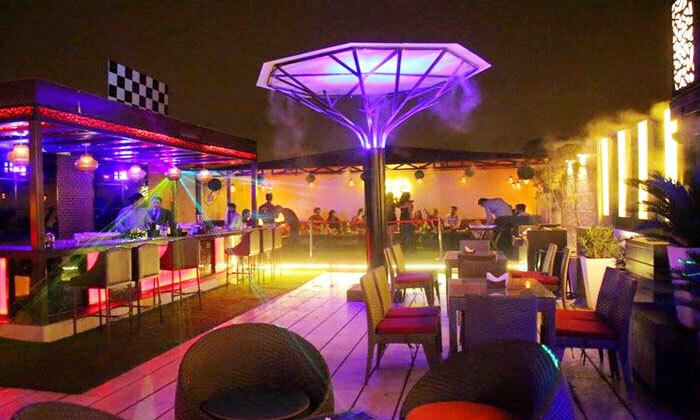 This place’s rooftop sitting is truly beautiful and hence you can here enjoy the tempting food while enjoying the breathtaking city view. 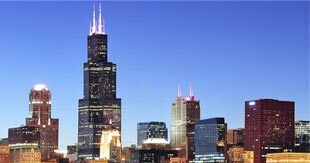 If you and your partner loves rooftop sitting arrangement then you should definitely visit this café on Valentines Day. 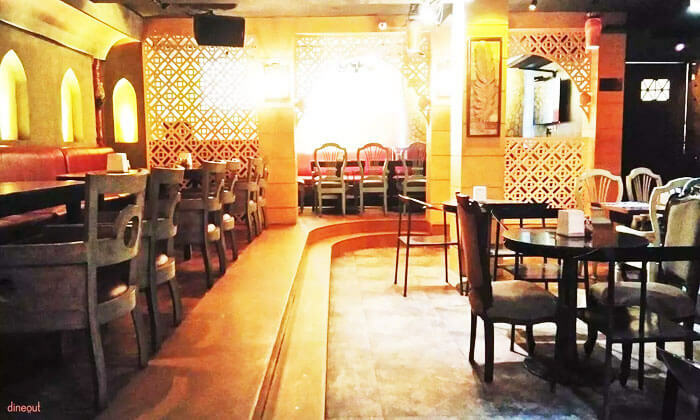 Ama Café is a famous café located in Majnu Ka Tila area of Delhi, It is a small café with north-eastern setting and chic décor. This café is known for its cosy ambience and tempting desserts and shakes. So, visit this café with your love and click some amazing insta-worthy pictures in Ama Café. This café is one of the most dreamy cafes in Delhi. 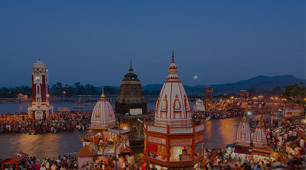 Its pretty ambience with pastel hues attracts numerous people every day. The café is decorated with pretty lamps and perfect lighting to make the ambience romantic and insta-worthy. It is one of the best cafes in Delhi for a perfect date with an insta-worthy aura. 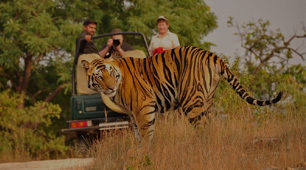 It is a superb place for all the couples willing to spend some intimate time away from the hustle bustle. It is one of the beautiful insta-worthy cafes in Delhi which you should definitely explore with the one you love on this Valentines.